Both refers to two things or people together. Both is always considered plural in a sentence. Both these boys are brothers. Hold the book with both hands. Both countries should be make a peace. The earthquake was felt in both sides of the city. I want to take both. Both is used with plural noun. Both companies are on the brink of bankruptcy. Both families are worried about their children. We should learn both languages. 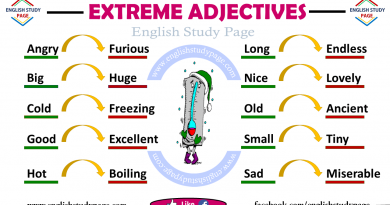 Both can be used to link two adjectives to a sentence. He is both smart and resourceful. My father was both happy and sad when I got married. They are both tired and hungry after shopping. Both also can be used to link two nouns to a sentence. You can be both mother and businesswoman. Both Alice and Susan have to comply with the rules. I used to like playing both football and basketball when I was young. When both is used before a determiner (my, she, his, the, these, etc. ), both and both of can be used without a difference in meaning. Both his parents ( both of his parents ) are alive. Both these girls ( both of these girls ) are very intelligent. Both my students ( both of those students ) didn’t wear the school uniform. Note: When we use both (without ‘of’) with plural nouns , ‘the’ which is a determiner is dropped. Both of the businessmen are wealthy. 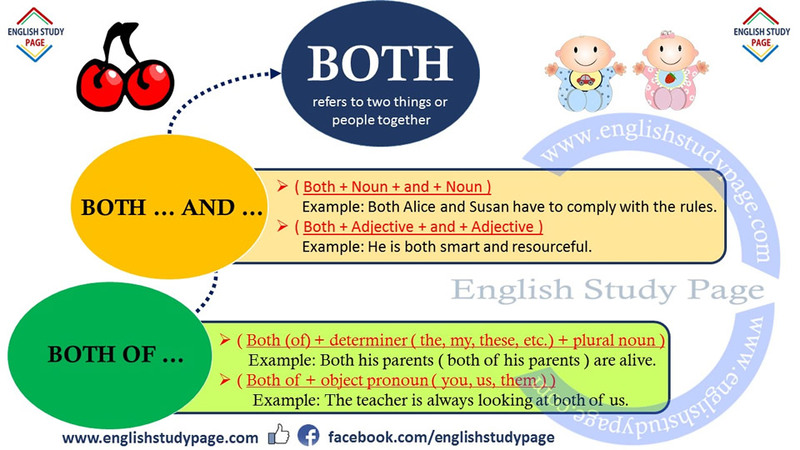 When both is used with an object pronoun ( you, us, them ), the preposition ‘of’ is added before that pronoun. Both can be used after a subject pronoun. We both prefer classical music. You both made a mistake. 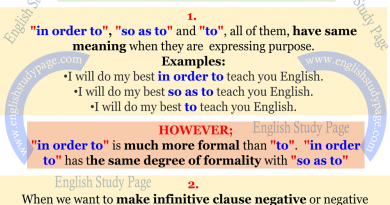 When we use the verb ‘be’ as a main verb, ‘both’ comes after the verb. These games are both currently popular among young people. Those things are both very expensive. 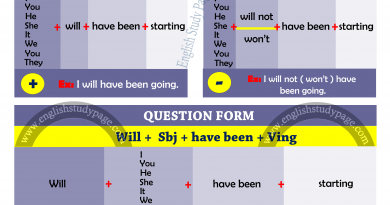 between the subject and main verb, after a modal verb or the first auxiliary verb. You should both study more if you want to be successful. Jack and Kevin would both be sorry for their attitutes if they knew the truth. When we use a main verb, both comes before the verb. We both want to stay at the same hotel. They both want to buy a new car. Both is not used in a negative sentence. Neither is used instead of it.